Details: The project is coming up at Nolambur, Chennai North spread over 1.15 acre of land. 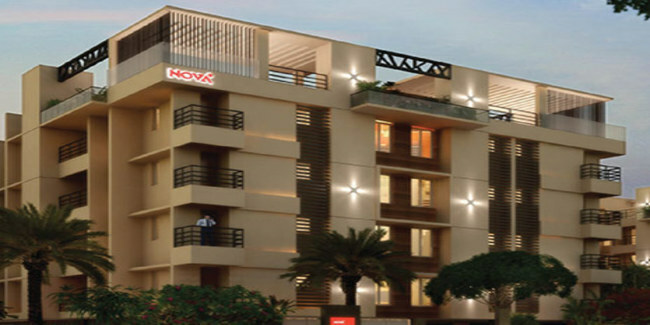 The project offers 2 towers with G+4 floors, having 54 units of 2 and 3 BHK apartments. Apart from the basic amenities, the project offers Power Back up Lift, Earthquake Resistant, Vastu Compliant, Video Door Security, Water Softener Plant, CCTV Camera Security, DTH Television, Gated Community, Piped Gas, Banquet Hall, Solar Lighting, Jogging Track, etc. Chennai – 600 010, Tamil Nadu.